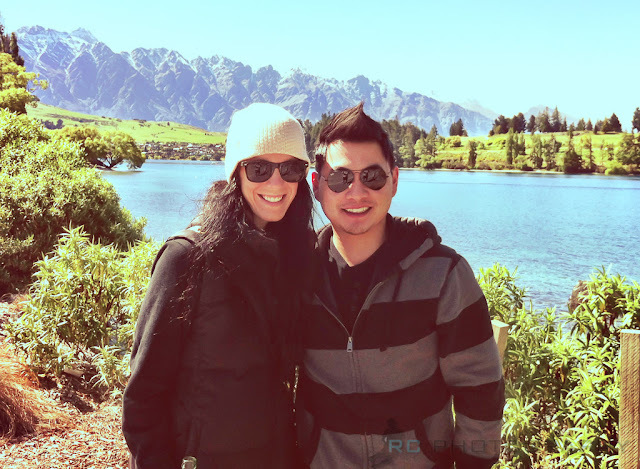 My first trip to Queenstown, New Zealand! I've heard a lot about how beautiful this little town is but nothing could ever prepared my eyes for what I'm about to see. I've spent three years in New Zealand and this was my first trip ever heading down to the south island of New Zealand. Okay, my second one actually. 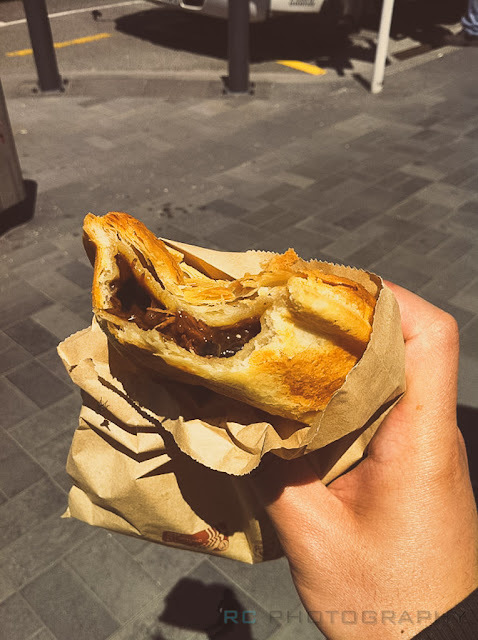 I did make a trip down to Queenstown two months ago but it was solely for work purposes so I did not really get to enjoy what this beautiful town had to offer. 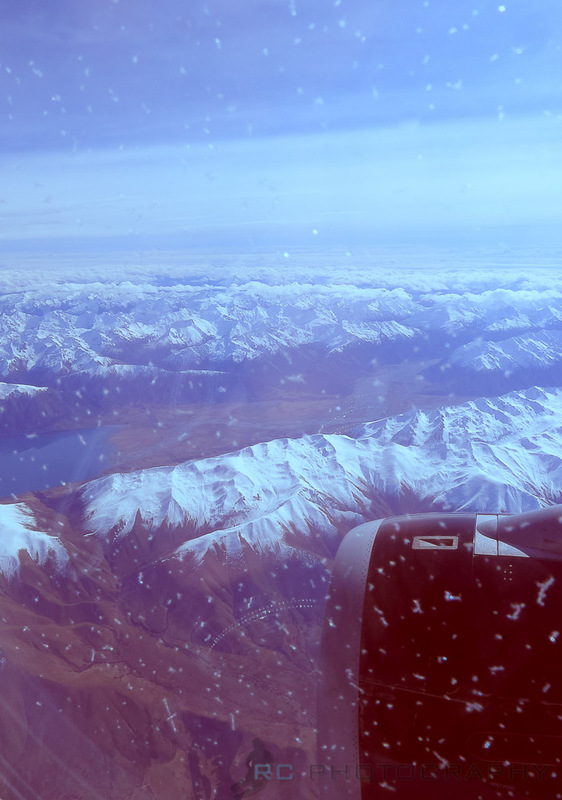 I would say one of the most spectacular moment is when you're flying in to Queenstown on the plane. One glimpse outside the plane's window and the view itself is absolutely breathtaking. This picture always reminds me of the famous quote from Game of Thrones. For this trip, I managed to score a reasonable accommodation deal via Travelbug. They had a "secret deal" where the the hotel was not revealed but claimed it as a 4.5 star rated hotel for $130 a night. Since I had no luck on most of the one day deal travel websites, I went with it and ended up with two nights at The Millenium Queenstown. Location wise, it wasn't too bad as it's only about 10 minutes walk to the town centre. Plus, they offer a free shuttle service into the town centre by the hour and honestly, I have never been so impressed with a shuttle service's timing. Since this is just a short trip for Calla and I, we decided to spend the whole trip exploring just the town itself. And honestly, it was worth every minute. The people, the view, the environment. Everything about Queenstown is just amazing. And of course just like all new places, there's definitely a few must do things for first timers. Prior to this trip, most people whom I've met that have been to Queenstown before constantly talked about the famous Fergburger. 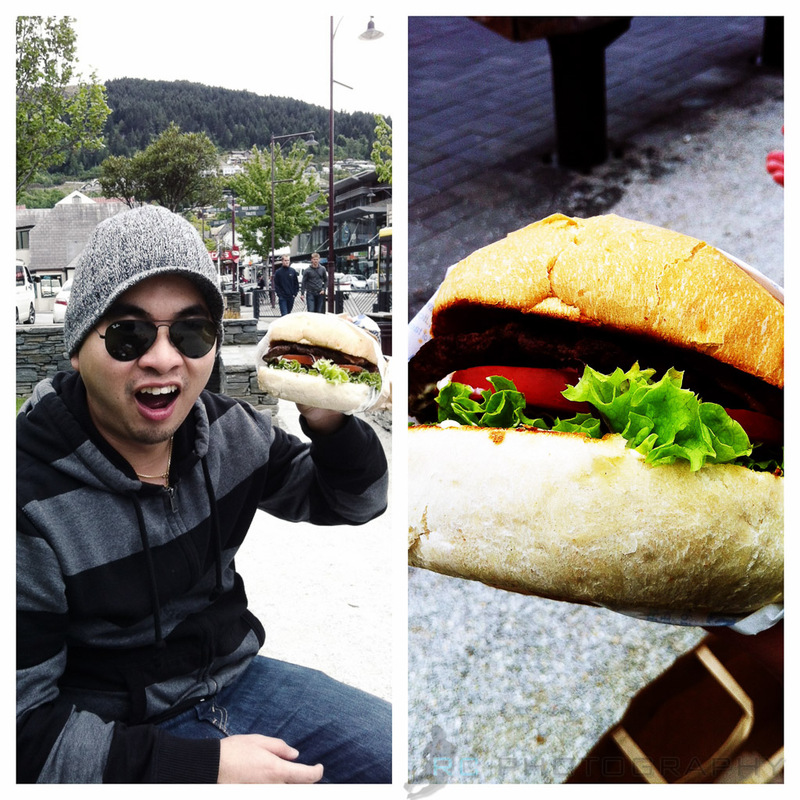 This burger is so amazing that it's only found in Queenstown. Having heard that, it definitely shot up to the top of my to-do list. This place is so popular that it's always busy everyday. I normally get really turned off when I see a crowd. Don't ask me why but I just don't do well with crowded places. My initial reaction was to go somewhere else and eat and come back the next day but for once, I decided to join the crowd. And much to my surprise, the line was actually not for people queuing for order but people waiting for their food. 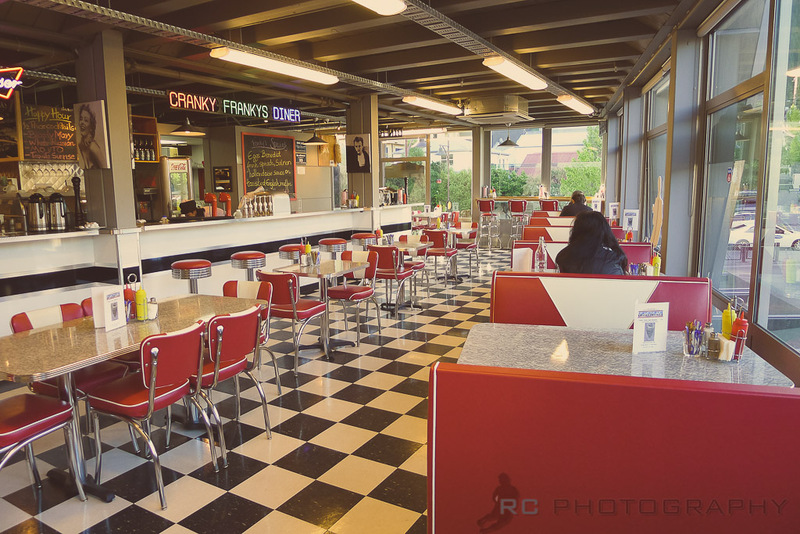 And also tourists waiting inside the restaurant, snapping pictures away while watching other diners eating their burgers. This place is so busy that they only close at 4am and re-open at 7am! That's how busy they are. The burger is almost as big as my face. I kid you not. Being the tourist that I am, I wasn't sure what to order so I just asked the cashier to recommend me their most popular burger. She recommended the 'Southern Swine'. I was not disappointed at all. Since the weather was really nice that afternoon, Calla and I decided to take our lunch outside and enjoyed our first Fergburgers by the park nearby. After our meal, it's more town exploring time for us! We stopped by a really cute candy store, The Remarkable Sweet Shop, that has candies from all over the world. I'm not the biggest fan of sweets (give me chocolates anytime!) but Calla did have her fun time reminiscing some good ol' American candies she used to eat when she was younger. And it was there I found another thing to add to my collection. 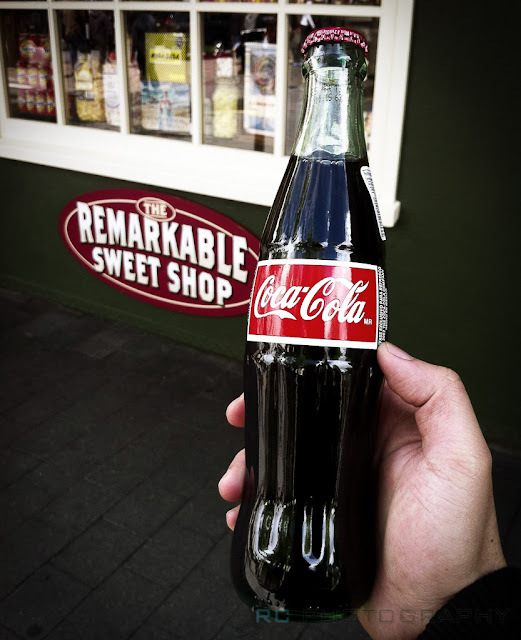 A Coca-Cola bottle from Mexico! Yes, I started collecting Coca-Cola few years back. Normally only the limited edition can/bottle or a foreign looking one. I ended up buying two bottles, one to drink and one to collect and I must say, Mexicans definitely know how to make the perfect Coke! This one has so much fizz in it which I absolutely love! 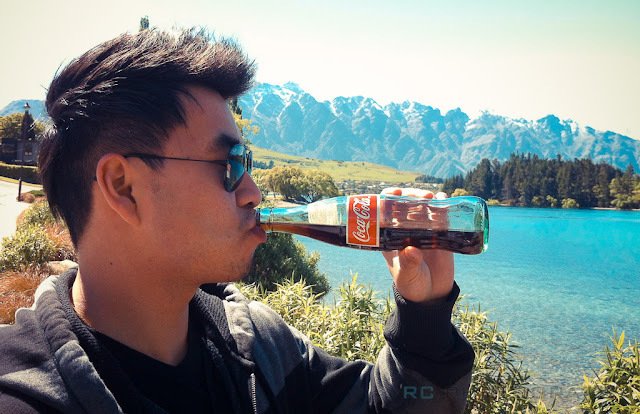 Nothing like sippin' a good fizzy bottle of Coca Cola in Queenstown! Another place to stop by for good desserts in Queenstown (especially for all the chocoholics out there!) which you wouldn't wanna miss out on is Patagonia Chocolates. Their dark chocolate ice cream is arguably one of the best chocolate ice cream I had in New Zealand. I was also told that they're famous for their spicy Mexican hot chocolate drink. It sounds really weird and tastes really bizarre when you have your first sip but after you get over the kick of the chili, it's actually pretty yummy! 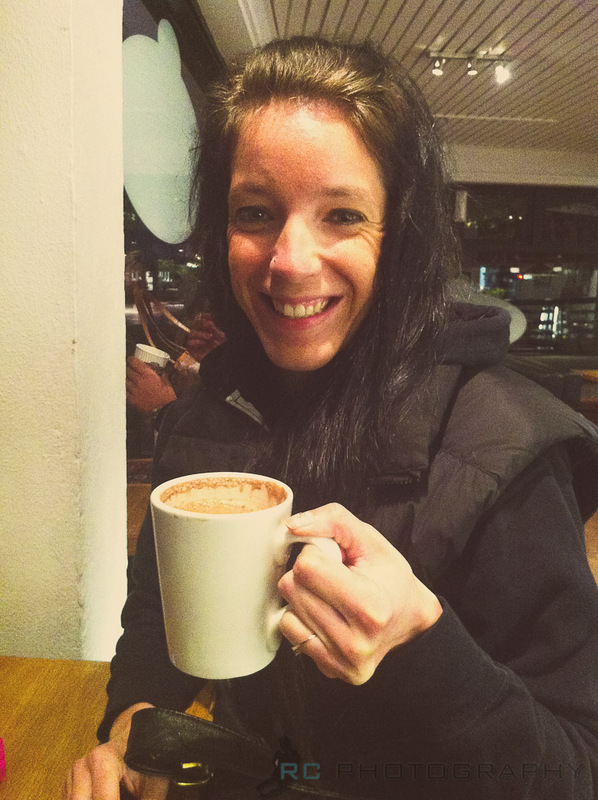 All smile after getting over the weird spicy taste in her hot chocolate! The second day, we started our morning with a good hearty breakfast place in town. It was highly recommended by Calla's boss when he made his trip here so we thought instead of failing our tastebuds, we'll just give Joe's Garage a go. Again, no disappointment with our first breakfast in Queenstown! 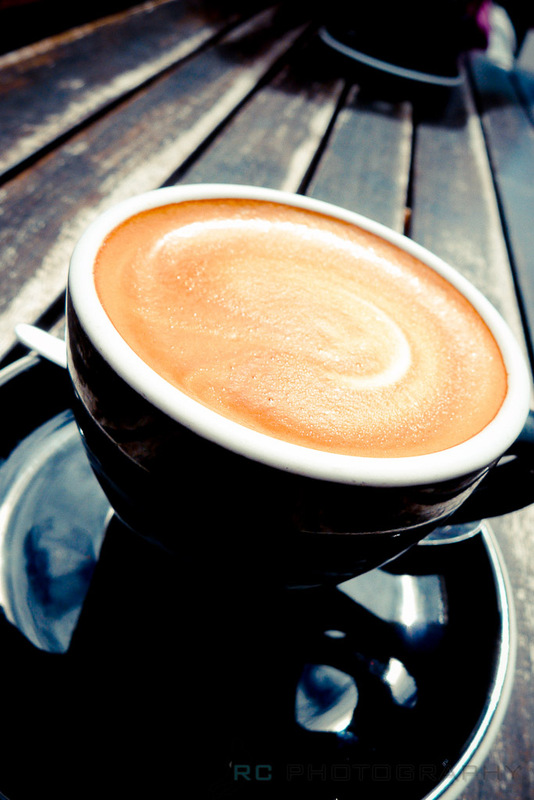 Always start your morning with a fantastic cup of trim flat white! 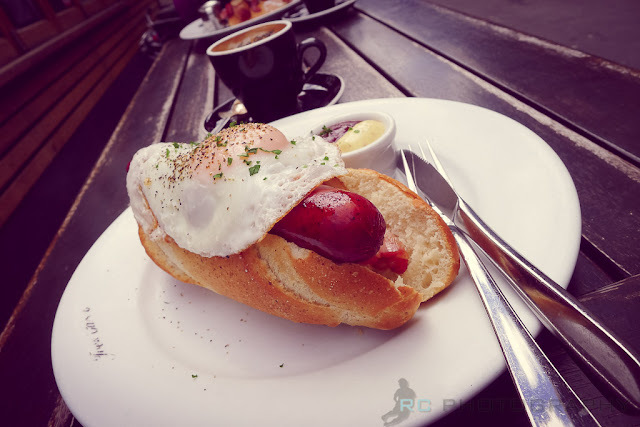 My 'Joker' breakfast consists of a spicy bratwurst, bacon, free range egg and a warm roll. The sauce on this is AMAZING! After breakfast, we went up to the Skyline. Again, I was hesitant as usual before the trip since I've been to the one in Rotorua numerous times. I kept telling myself there's no difference riding on the Gondola but my common sense slapped me hard and told me it's not about the ride. It's about the view. 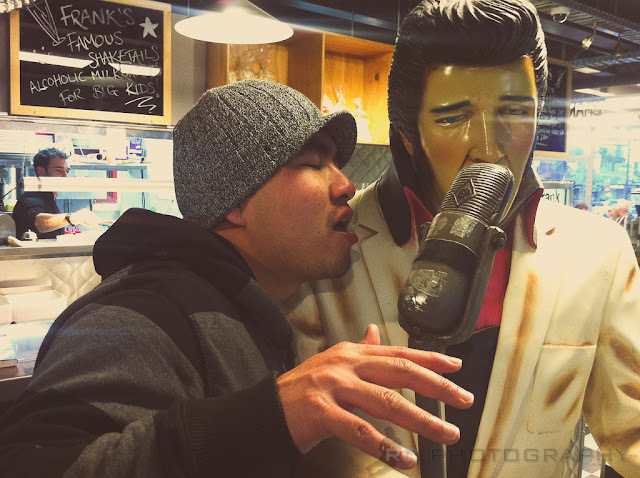 And this definitely was the highlight of our Queenstown trip for both Calla and I. We spent a good 3 hours just walking around, having a cup of coffee and soaking up the view. The coffee from the cafe up in the Skyline was unfortunately disappointing though. 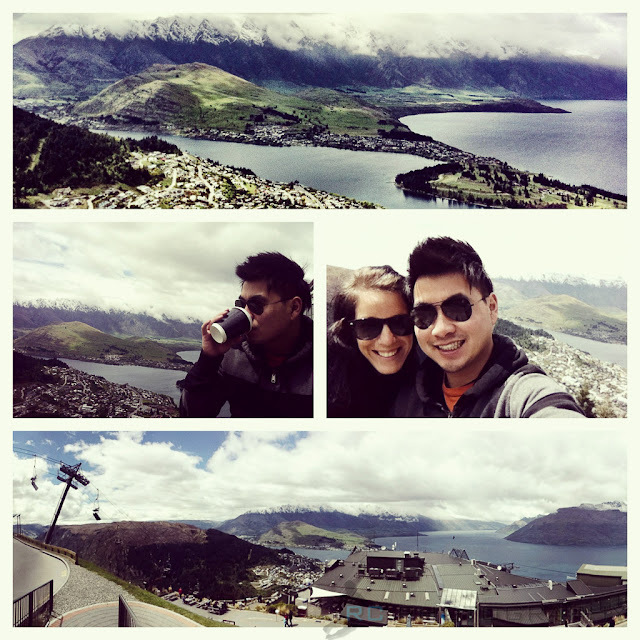 View from the top of Skyline Queenstown! My favorite panorama picture taken using my Lumix LX5. Took 4 different shots and merged into one. I guess this is why they name this 'The Remarkables'. By the time we got down, we were hungry again. My logic to our constant hunger pangs was because our brains had to work extra hard to take in the amazing view. But really, we were just pigging out on this trip. So for dinner that night, we tried this place called Cranky Franky. The ambience of the restaurant was based on a typical classic American diner. I was secretly hoping it could be Queenstown's version of Ed Debevics due to the name but unfortunately it was not. 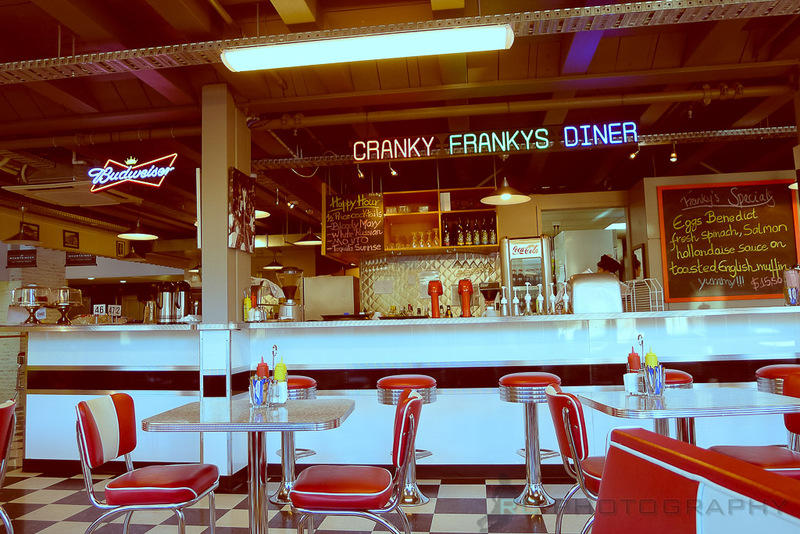 Overall, I quite enjoy the feel and ambience of this restaurant but food wise it was just average. Plus, the food prices are slightly pricey. Portion of the food however does make up for it. 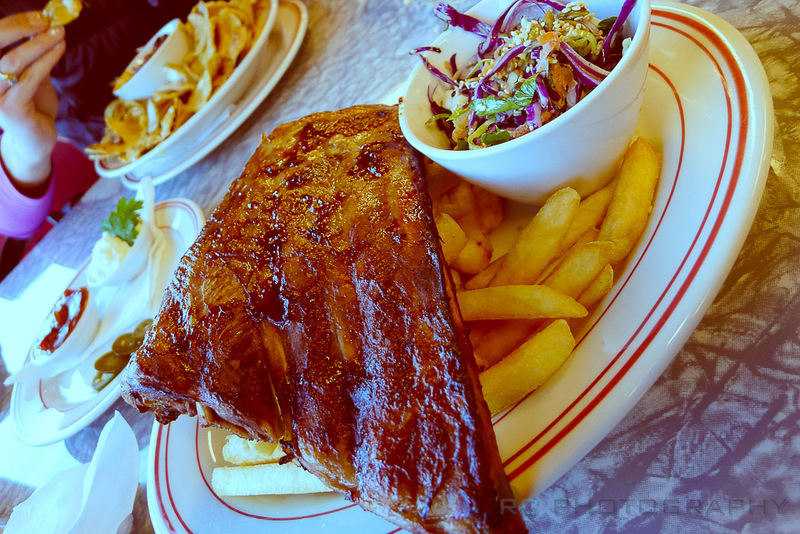 My super huge 'Rock & Roll' ribs. Singing a duet with the King! On the last day, we just decided to spend our remaining time in town. And yes, with another session of Fergburger except this time, instead of doing burgers, I went next door to their bakery and tried their pies. 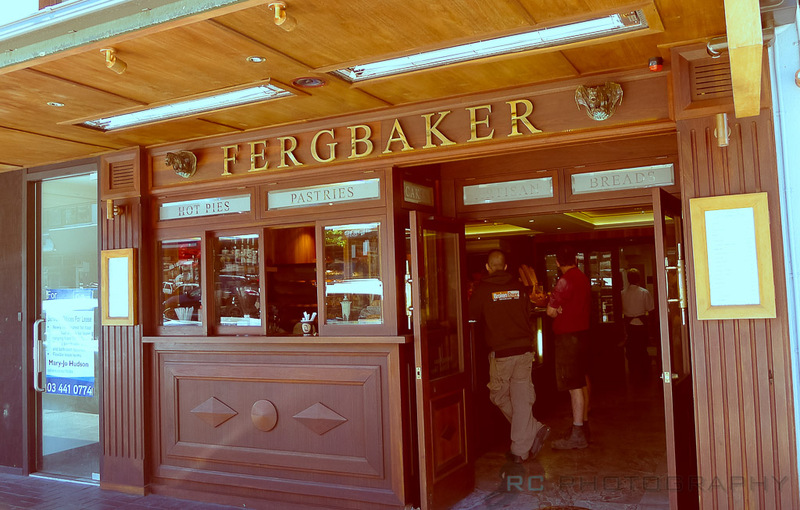 I've always been on a lookout for good savory pies ever since I've been in New Zealand so the challenge for Fergbaker's pie was ON! 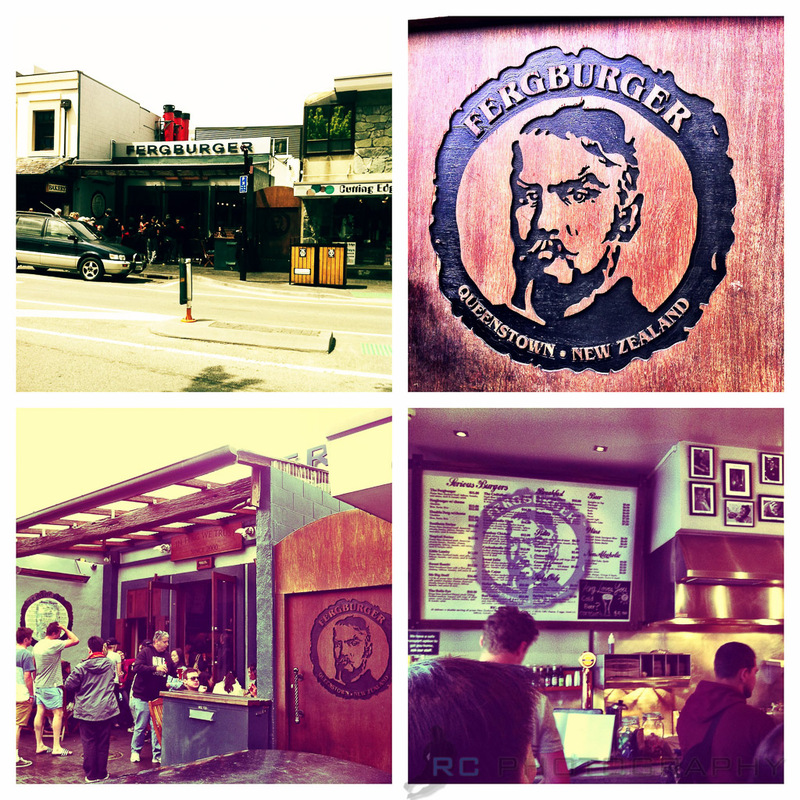 Conveniently located right next door to Fergburger! This, my friend, is THE BEST PIE I have ever had in New Zealand. Pork belly and apple pie! Oh, and I must also mention that Fergbaker does the best coffee ever. I had two cups of flat whites that day. Arguably the smoothest coffee I've ever had as compared to some of the terrible coffees I've had in Auckland. 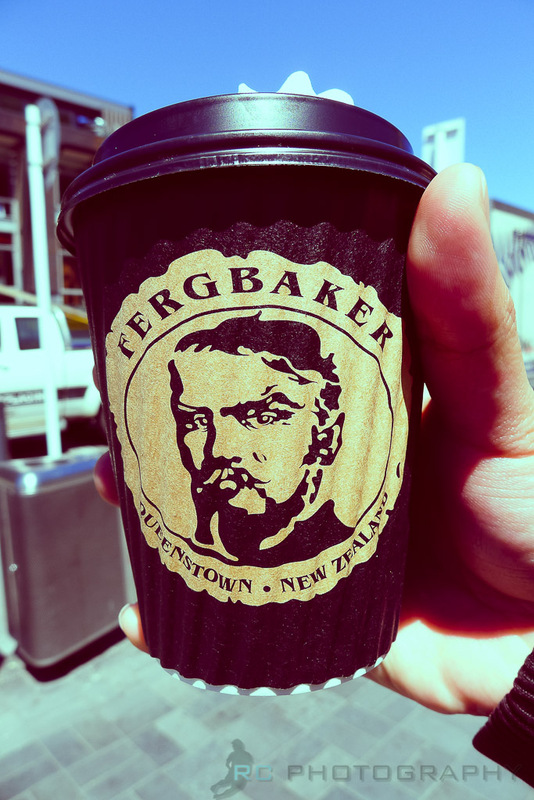 Fergbaker's trim flat white is so smooth like this man's mo! My friends also suggested going on the famous 100 year old steamship but we decided to give it a miss this time around. Mainly due to our tight budget after spending so much on food. And also, for a person who can't swim at all, any water related activities is probably last on my to-do list. But we did get a good view of the steamship when it was returning from a tour. The TSS Earnslaw Steamship. 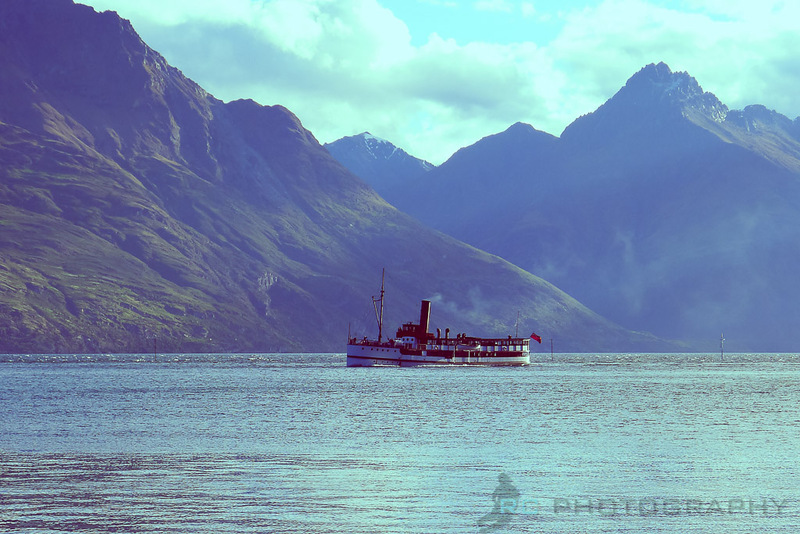 An iconic ship in Queenstown. Looking mighty fine for a 100 year old vintage steamship. 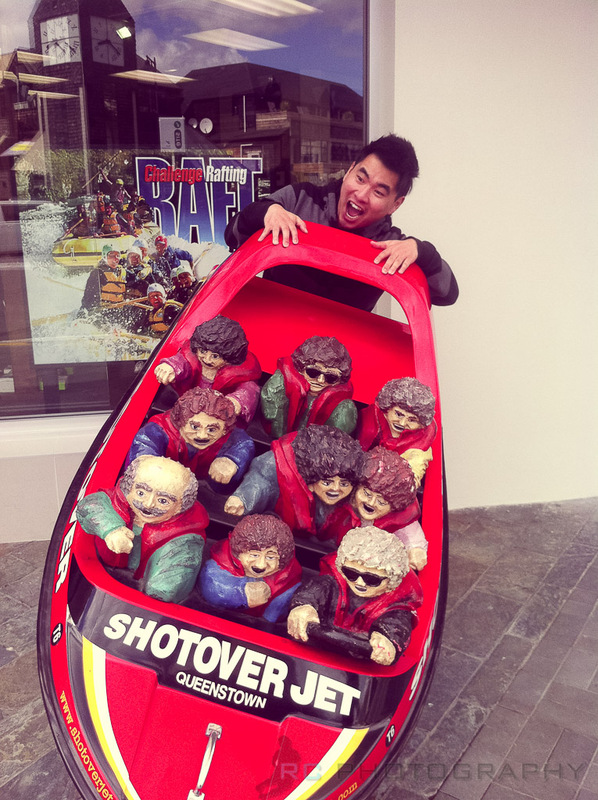 There's also the famous shotover jetboat rides for those adrenaline junkies. I personally don't think it's worth spending over $100 for a 15 to 30 minutes crazy boat ride but if you're one of those adrenaline junkies who's willing to spend a fortune to potentially die, then sure. Notice how they try to convince you it's safe that even your grandmas and grandpas can ride on this? No, thank you. A kind stranger offered to help us take a picture after we awkwardly tried to take it ourselves. And that was our 2 nights stay in Queenstown. It is definitely one of the most beautiful places I've ever been to in my life. Actually, it's THE most beautiful place I've been to so far. Both Calla and I were also joking about moving here but I'm sure for a beautiful place like this, we can probably only afford to live in a shed. If you are planning to make a trip to New Zealand, forget about Auckland. Go to Queenstown! Actually no, don't forget about Auckland. Come by and visit me first and THEN go to Queenstown. 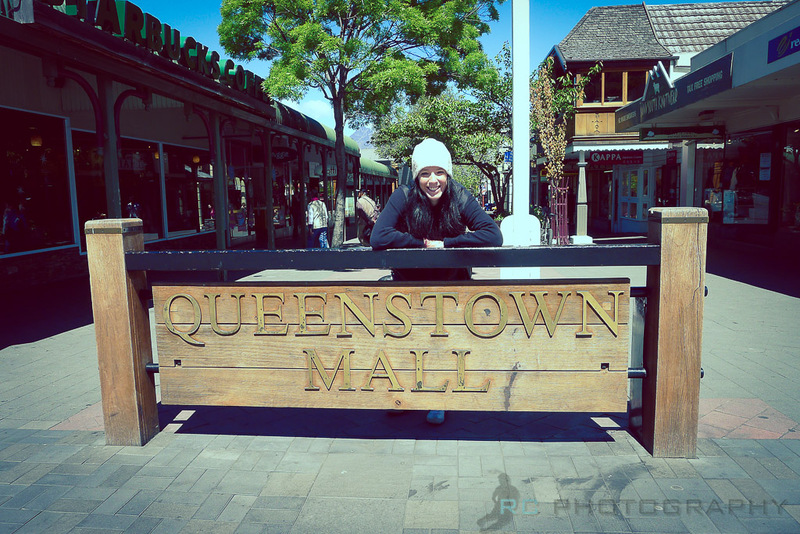 I was also amazed when I read about Queenstown online for the first time. But reading about someone's travel experience on Queenstown was fun. 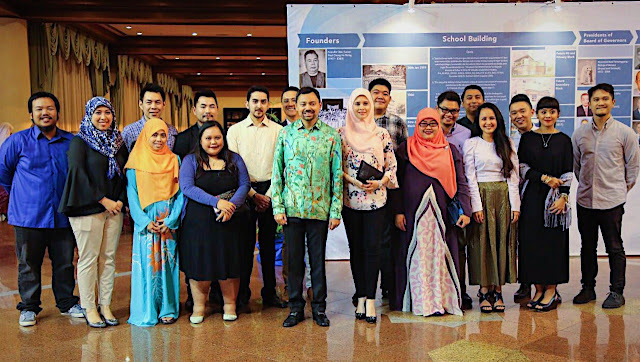 Well I am a avid reader of travel related blogs. I never thought Queenstown will be loved by many people. The place is so beautiful it's such a rush just to see them in photos. You really need to find a Queenstown apartment! Worth staying. These are great. 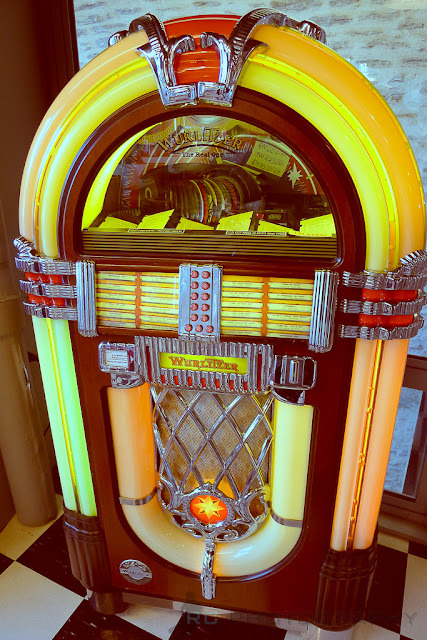 had a look at the blog, there is so much amazing detail in all of the photographs. The style escpecially suits the varied terrain of new zealand. What were the photo shot with? Hi America and Shep: I would highly suggest staying at the Novotel in Queenstown. It's right in Queenstown City and very convenient for you to explore that cute little town! 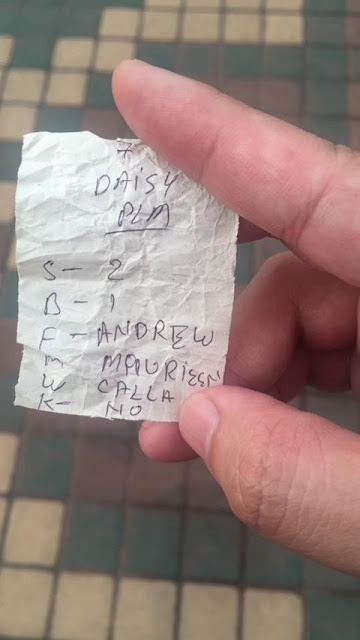 Jacob Marlfoyle: Thanks mate. The photos are taken with a mix of my iPhone 4 and Lumix LX5. Glad you like them! Challenging alpine trekking experience in Himalayas of Nepal, Nepal Footprint Holiday operates peak climbing adventure holidays in Nepal with the professional climbing sherpa guides. Climbing to the world's top 8,000ers himalayas in Nepal adds a great achievement in your life through the Himalayan glacier trails, camping in absolute wilderness in between lofty peaks, gripping rope works and interesting crampon skills.